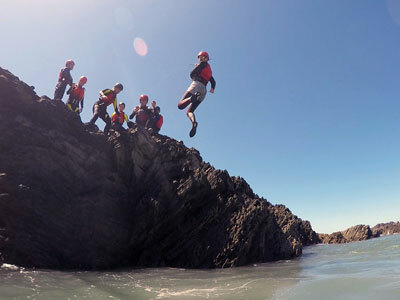 Coasteering is one of the most challenging and thrilling activities that we offer. Enjoy the spectacular coastal scenery of North Devon whilst experiencing the high energy environment that is the ‘impact zone’. If you’re coming to North Devon then Surfing got to be on the agenda. Our surf lessons take place at Westward Ho! the only beach in North Devon to be awarded the Blue flag and Seaside award in 2013. Our surfing instructors have over 20 years experience providing lessons for people from all walks of life. 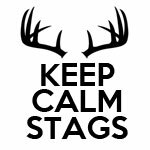 We know that all stag do’s aren’t the same, so you can add to this package to get your ideal Stag Weekend. In addition to the activities and accommodation listed above we can also arrange transport, food throughout the day, restaurants and clubs. Just let us know any extra requirements when you contact us.